What in the world is tree crown reduction? Tree Crown Reduction, or crown thinning, is a method of pruning that helps keep your trees healthy and long-lasting. Crown reduction is not the removal of the tree. It's a routine process that helps in maintaining a healthy trees. Each spring, as trees blossom and bloom, new limbs appear. It is essential that these new limbs be pruned. If this is not done, the tree may begin growing off-balance. Spring tree trimming is a great way to lengthen the lifespan of your tree. Crown raising is the process of eliminating lower-hanging limbs from the bottom of the tree, and the limbs that grow downward. 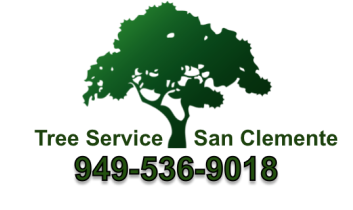 This service is helpful if the tree is in a high-traffic area like a sidewalks where lower-hanging branches create a problem or make it hard to pass.